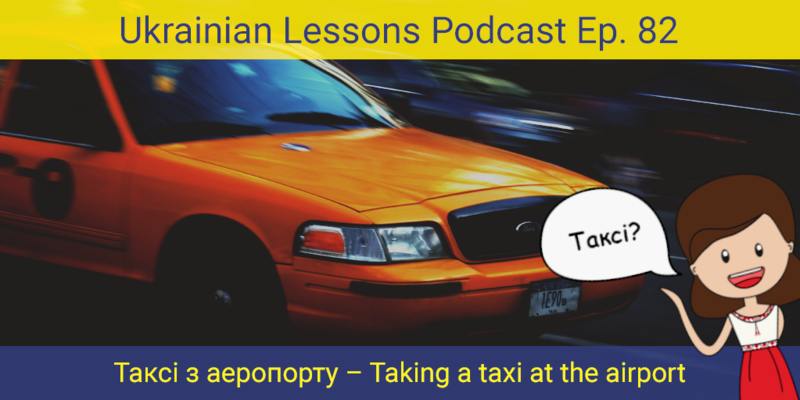 Are you flying to Ukraine? Then you will probably have to take таксі з аеропорту. 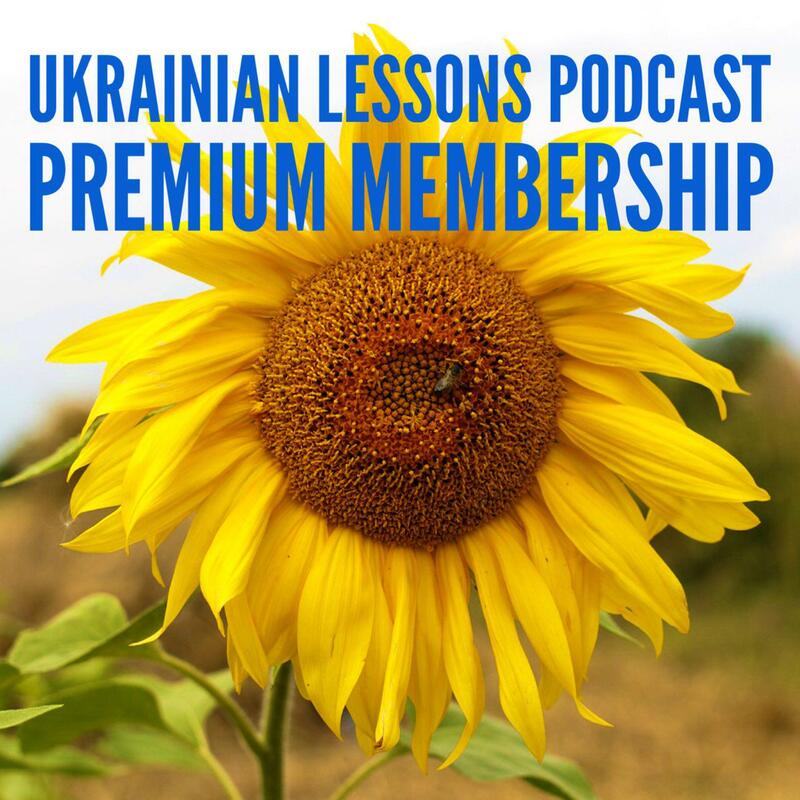 Listen to the second part of Khrystyna’s adventures in Ukraine – her first experience of taking a taxi at the airport in Ukraine. Do you think it will be good or bad? learn more about таксі в Україні – how to avoid scams and pay a fair price!